As I've been busy interviewing some of today's hottest Christian music artists, I have been inspired by their stories. Be sure to check out my Portfolio page to read some of my latest interviews. Outside of my full-time corporate management career, I stay very busy in the freelance world. To stay on top of my "happenings", check out my blog every now and then. You'll learn about my new writing adventures as well as find out what's happening in my personal life. I've had the pleasure to hang out with some great people. Check out my Photo Album and stop back often as I will be loading it up with some of my favorite memories as well. 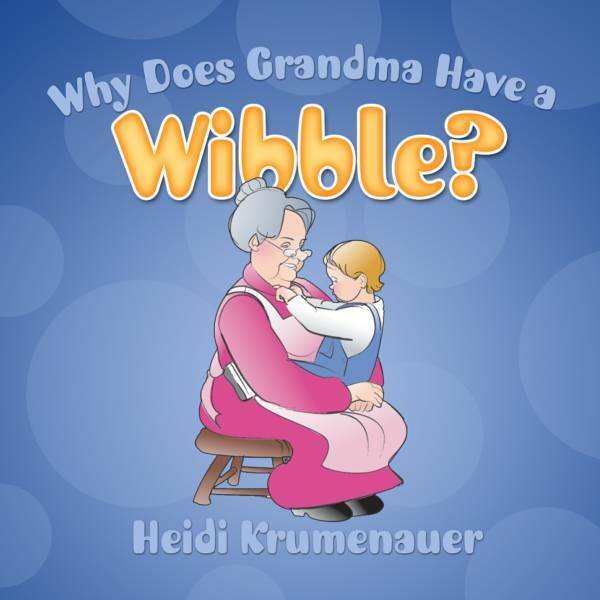 While you're browsing, don't forget to purchase your copy -- or multiple copies -- of my first book, "Why Does Grandma Have a Wibble?" 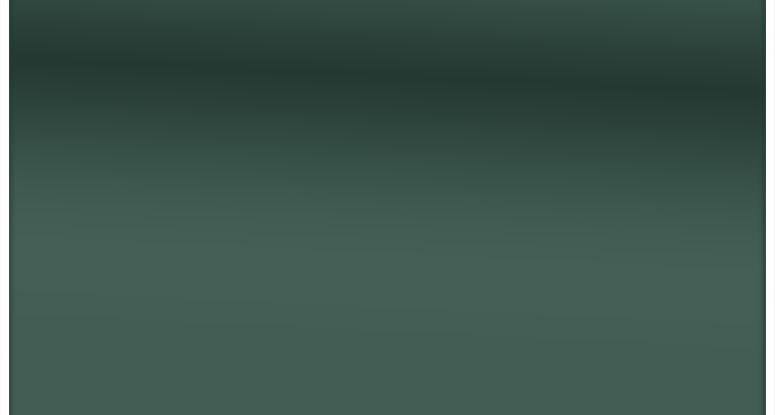 Additional books that I have contributed to are also available under the "Books" tab. These books from the Blue Banner Biography series are written for kids, ages 9-12, and will be available in most libraries this summer. To pre-order your copy, visit www.amazon.com .